The Real Junk Food Project and Naked Lungs have combined to create an evening of food, words, music and drinking. Food will be provided as always by the lovely people at TRJFPB and will be on a strictly pay as you feel basis. Beers and wine also available for donations. 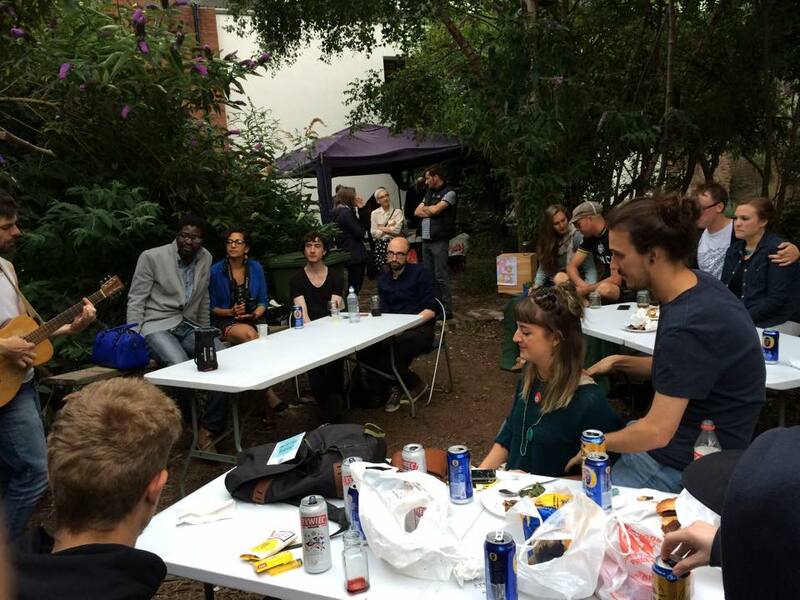 Posted in Friday 4 September 2015Tagged digbeth community garden, drink, food, poetryBookmark the permalink.